Looking for apartments for rent near West Chester University? Thomas Meeting offers a variety of spacious floor plans with upgraded amenities to fit your needs. Whether you’re a new student or you’re furthering your career in the field of higher education, living near campus offers the perfect home base for your track. Since the collegiate campus is only a 15-minute drive from Thomas Meeting, your commute to and from campus will be quick and quite painless. Luckily, Thomas Meeting offers a ton of valuable amenities, sure to please any college student, whether he or she is a first-year or even a graduate student. Washers and dryers are hard to come by in student living, so when laundry time rolls around, you’ll be prepared with your full-size washer and drying in your own apartment. If you’re a faculty member, you’ll enjoy the quite respite of being removed from campus, yet close enough to keep up with the demands of your career. West Chester University has a lively student life both on-campus and in the community. After a long day of socializing, sight-seeing, and stocking up with the day-to-day essentials, it’ll be heavenly to come home to your apartment in Thomas Meeting and relax with any of the amenities the community has to offer. Unwind poolside or take a dip to cool down in the resort style pool, complete with a huge sundeck and a separate wading pool. Prop your feet up in the club room with lounge-style seating and a grand fireplace or outside in the gazebo outdoor lounge. Or if you’re looking for simple privacy, draw yourself a bubble bath in your updated bathroom with designer ceramic tile flooring and surrounds. 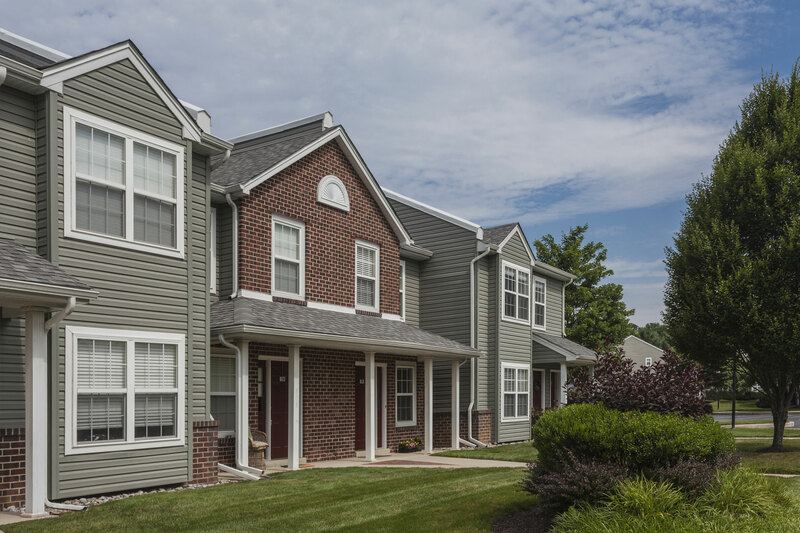 If you’d like to learn more about our apartments for rent near West Chester University or if you’re interested in a tour of Thomas Meeting, contact us today!